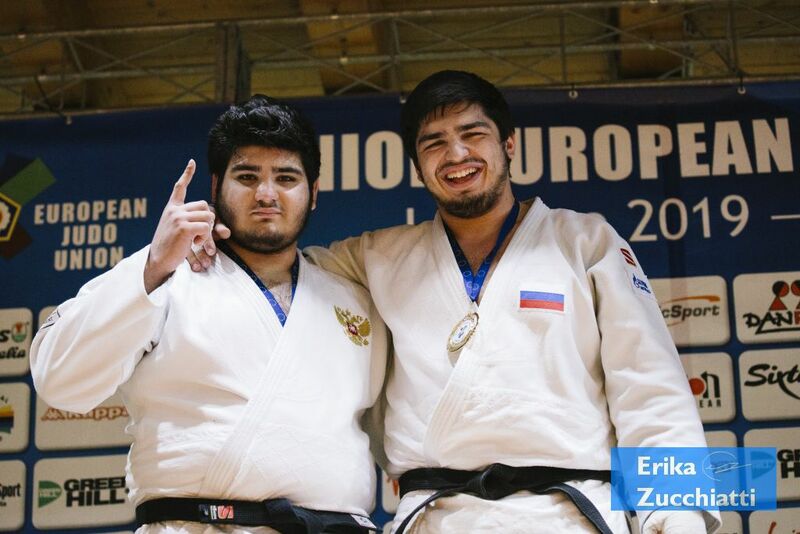 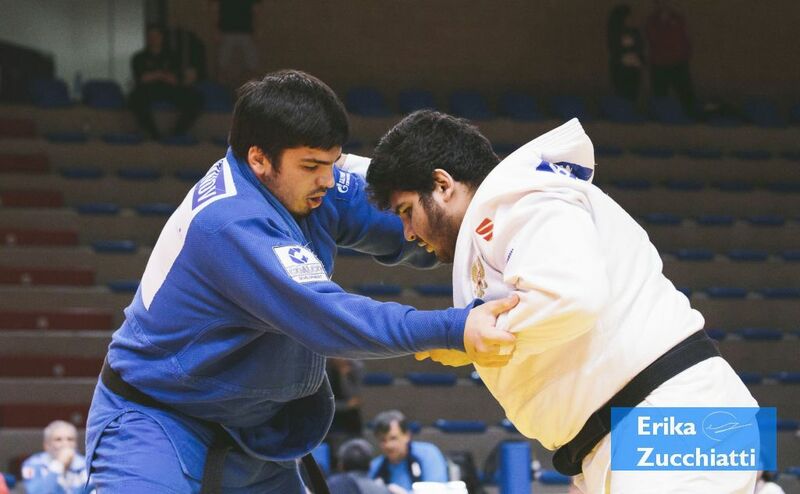 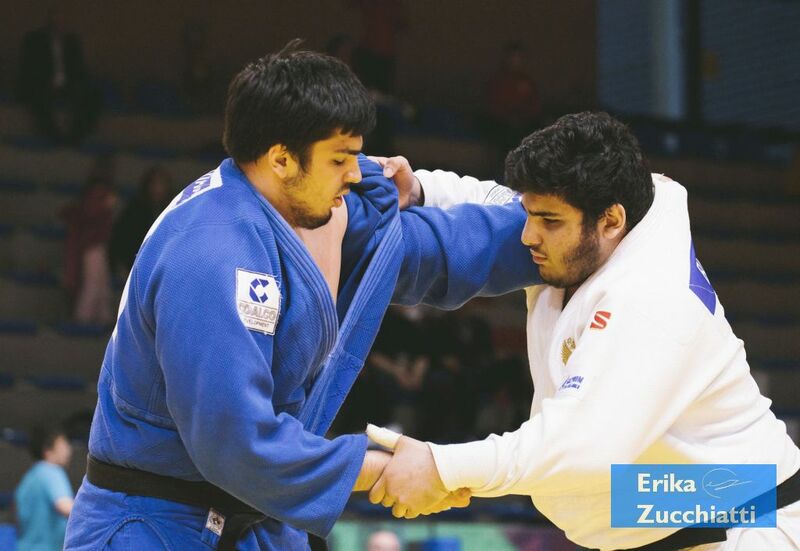 Russian judoka David Babayan became European Cadet Champion in 2017 in Kaunas. 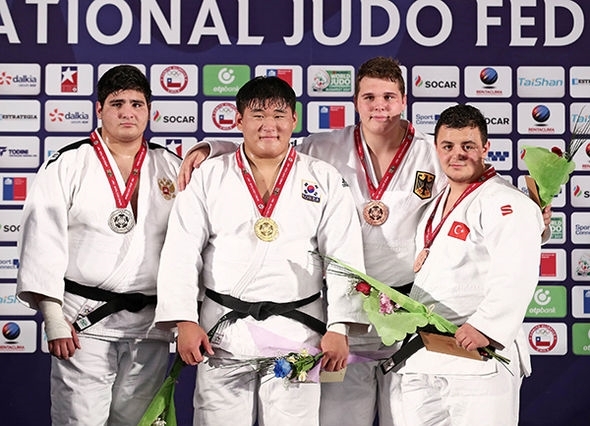 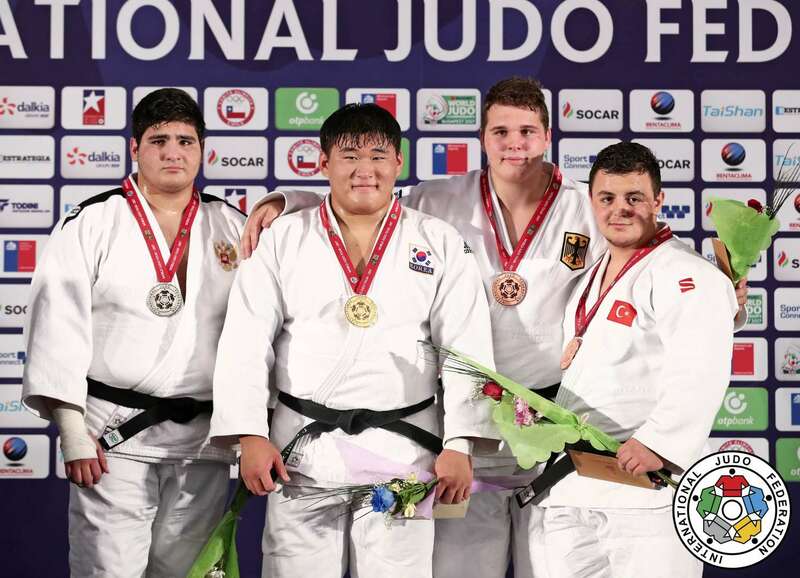 Babayan captured a silver medal at the Cadet World Championships in 2017 in Santiago de Chile. 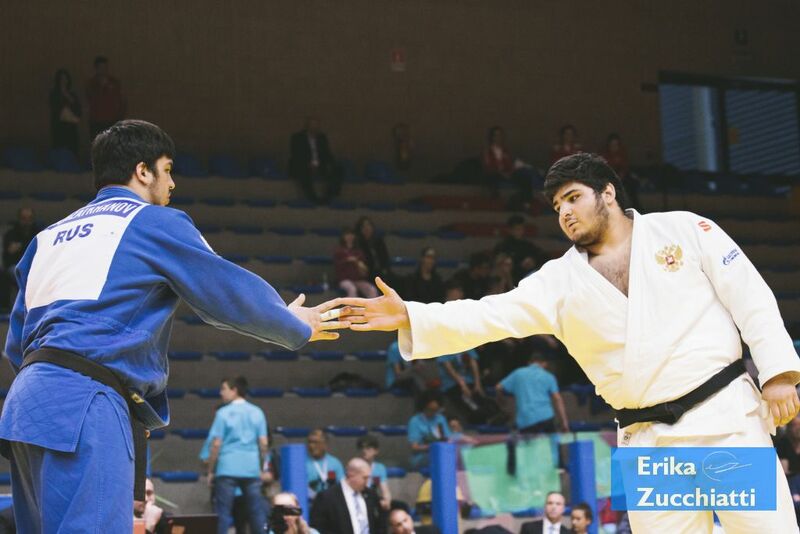 He won the European Cup Cadets Follonica, Tula, Berlin and Bielsko Biala in 2017. 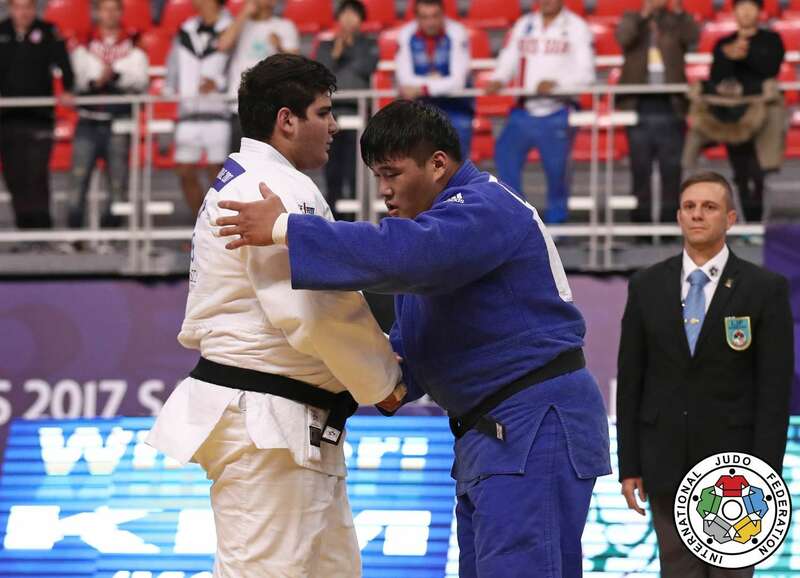 With the Russian he won the Cadet world team title in 2017 in Chile. 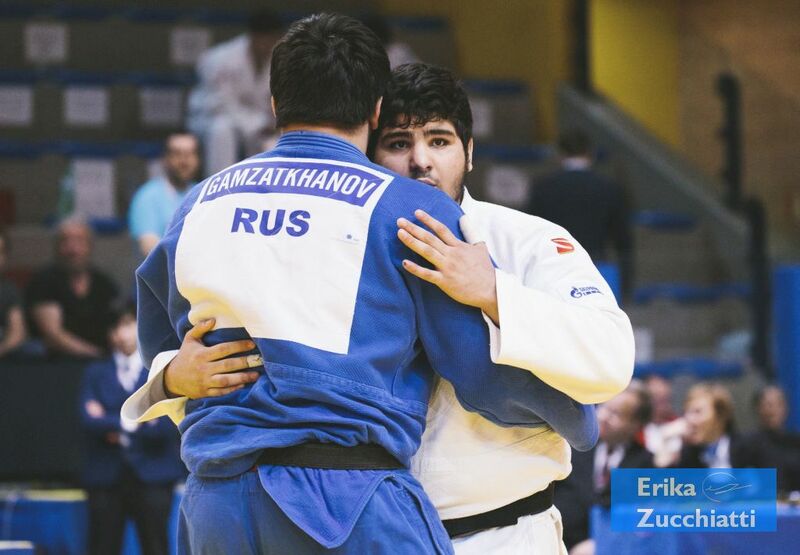 In 2019 he took the gold at the Junior European Cup in St. Petersburg. 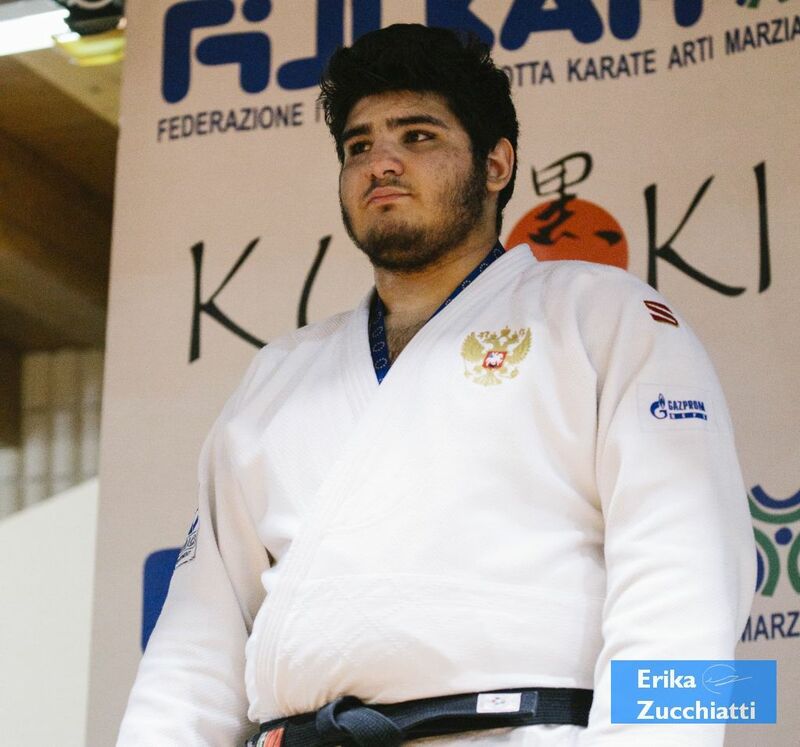 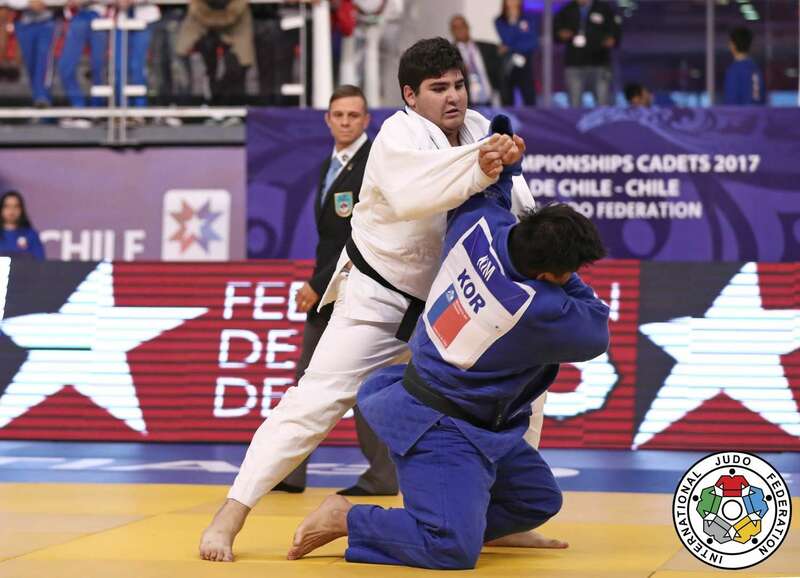 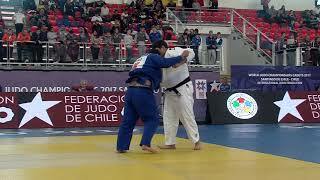 David Babayan (RUS) was number 1 of the IJF World Ranking for cadets O90kg in 2017.